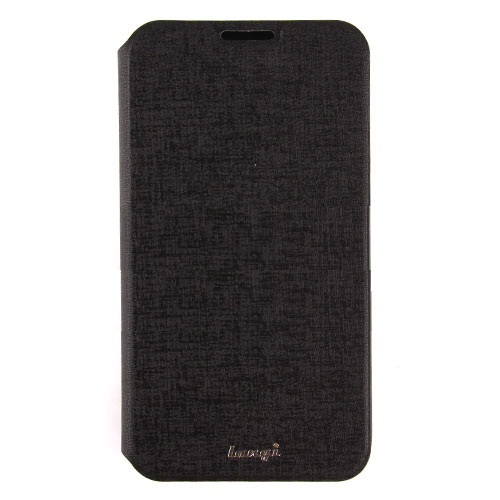 ModelCase for Galaxy Mega6.3'' (Black) langiSize6.3 "Style Series cover case - turn off protect both front and rear. Reduce the scratches. Synthetic leather + plastic material.